From the New Testament we know that for 3 ½ years Jesus spoke to us words given to him directly from God. He said,” I only say what the Father has given me to say.” We must realize that Jesus Christ, Emanuel, was and is God with us then, now and for all eternity. So, in addition to the above ways, there is still another way that God speaks to us now. If a person is a Christian and has accepted Jesus Christ as their Lord and Savior, they receive the gift of the Holy Spirit. This Spirit of God, if one is listening, speaks directly into one’s mind and reaches into our hearts. In personal quiet times of meditation and reflection on God’s Word we actually are able to engage in a conversation with Him. The secret is to just be silent and listen for God to speak. Finally, yes, we can say with confidence that God still speaks to us. Imagine what your community, our nation, the world, for that matter, might look like if every Christian were to give 10% or more of their income to the work of God…not the average of 3% it gives now. 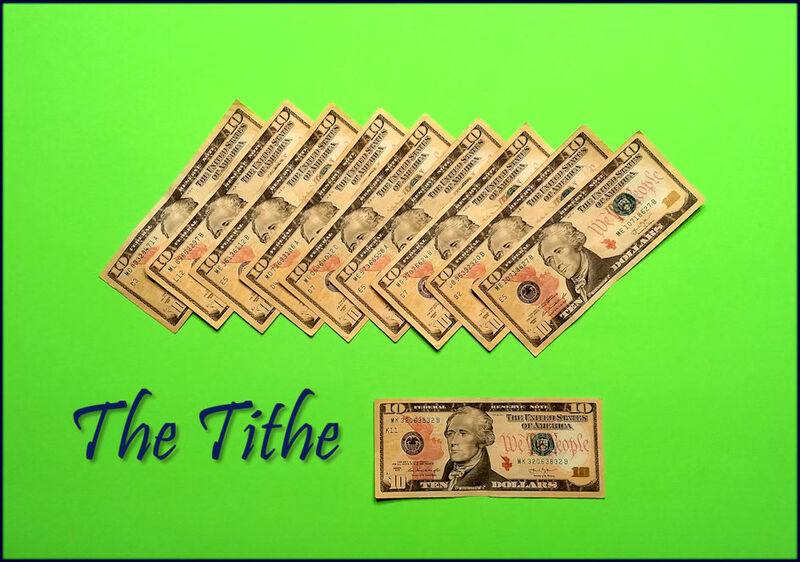 Tithing was instituted in God’s law as a tax to support a theocratic nation known as Israel. The Israelites were chosen by God to separate themselves from the idol worshipers who lived around them. They were given a very high moral standard by which to live. They were promised that not only would they enjoy a loving, prosperous relationship with God, all the world would be blessed through their descendants. This was a clear admonition to a people who ignored God and abandoned their responsibility to support the priests and temple worship prescribed by God. On top of that there were calls for additional tithes to further God’s work, including caring for widows and orphans, helping the sick and impoverished, and celebrating God’s blessings. Paul wanted Christians to recognize that the standard for giving should be inner motivation guided by the Holy Spirit, not outward compulsion. The disciples, as each one was able, decided to provide help for the brothers and sisters living in Judea. While tithing is not specifically taught in the New Testament, we see that Christians were commended for giving according to their ability, and in some cases beyond their ability. If you are reading this, you are likely to be among the richest people in the world. (If you earn more than $15,000 per year, you are in the top 5%; if more than $50,000, you are a one percenter!) That suggests that today you should be thinking about how much, not how little, you can give back to the God who gave you everything. And since money is just a reflection of your earning power, you may also want to consider ways to give of your time and talents over and above your monetary contributions. If you are a Christian, it’s probably a good idea to budget at least 10% of your income to support God’s work in your community and around the world. For most, that is a starting point. Sometimes you may need to stretch, to actually sacrifice, to give to God’s work. But, more often, you will find that giving as God has prospered you results in giving cheerfully well in excess of the tithe. Is it important and/or necessary to pray in Jesus name? 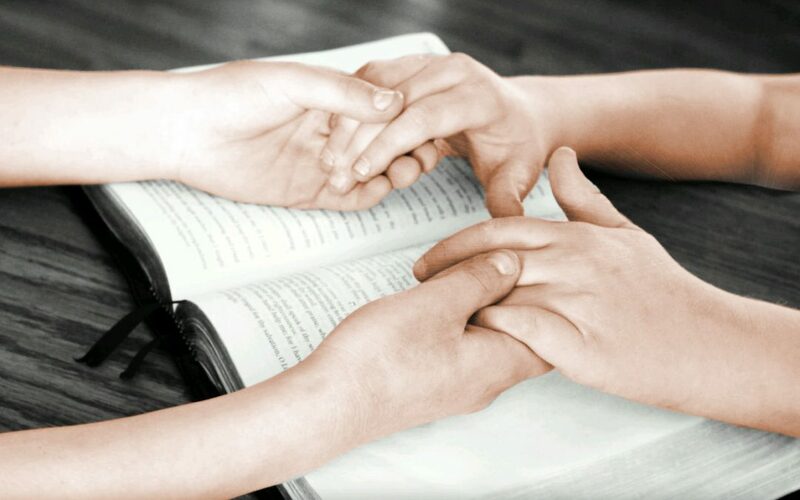 Christians have been ending their prayers, “In Jesus name,” since Jesus’ resurrection and ascension into heaven. Why have they been doing this is a good question. The simple answer is found several times in the Scriptures. 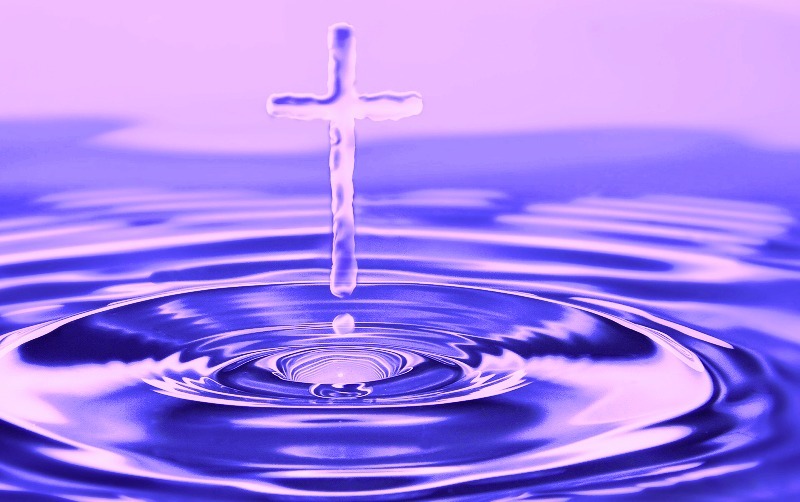 In the Gospel of John 14:13&14 Jesus said, “I will do anything you ask in my name…. You may ask me for anything in my name and I will do it.” It is repeated by Jesus again in John 16:23 and in several other places. So it seems important that as Christians we take Jesus at His word. It is important also to remember that Jesus is the only mediator between man and God the Father. (2 Timothy 2:5) Jesus is also our personal advocate with God as he speaks to the Father on our behalf (1 John 2:1). In addition, many times when we are troubled in spirit or overwhelmed by circumstances, the Holy Spirit actually hears our inner groaning’s and intercedes on our behalf. So we can conclude that it is both important and necessary that our prayers be offered to God in the name of Jesus if we want them to be answered. But you might be thinking, what about those persons who aren’t Christians that are honestly seeking to have a relationship with God. This might include agnostics, atheists, those of all religions and all other non-believers. They wouldn’t know to pray in Jesus name, right? This is true. The good news is that God has promised to reveal Himself to those who diligently seek Him. God certainly hears the prayers of sinners that are truly wanting to be redeemed/saved, repent from their sinful ways and gain eternal life. God answers those prayers both in their hearts and minds. How? He points them to Jesus and the Scriptures. That’s God’s’s amazing grace and gift of forgiveness and eternal life for all who accept Jesus as Savior and Lord. Is He your Savior? If not, what are you waiting for? Today is the day of salvation as no one knows if they have tomorrow. 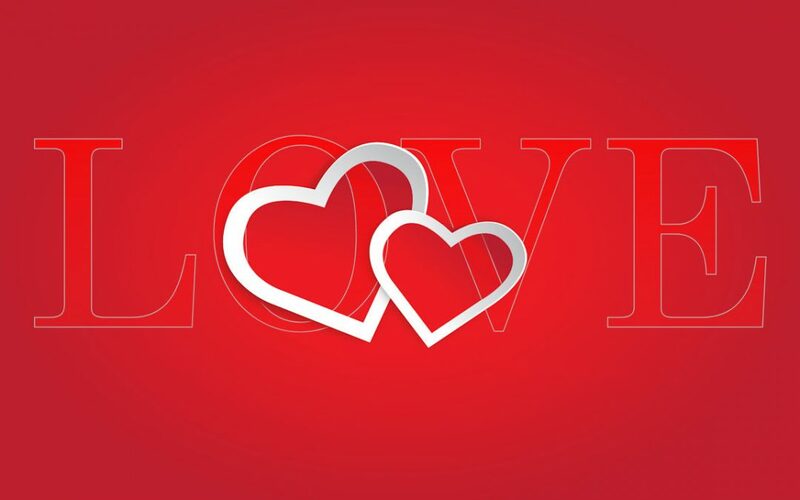 “I love you” is much more than a Valentine’s Day sentiment. It’s much more than words on a card. So what is true love? Jesus was saying that it is not enough to show love to someone by treating them as you would want them to treat you. True love is doing what I am doing—laying down my life for you. Love is setting aside your desires, to serve the one you love. It’s placing that person’s needs and wants ahead of your own. It’s loving him even when he stumbles, or disappoints. It’s loving her even when she disrespects you or violates your trust. It’s a commitment to do anything and everything to bring about a restoration of that relationship. However, it takes more than more than just understanding, we must take that message to heart and accept the sacrifice that Jesus made on the cross as payment for all the things we have done and will ever do to disappoint God, to disrespect him, even to violate the trust he has placed in us. Embrace God’s love and you will discover how to truly love others. Bible verses are quoted from the New American Standard Bible. What does it mean to have a Transformational Encounter with Jesus Christ? Let’s start with a definition. Transform means to make a thorough or dramatic change in the form, outward appearance and character of a person. So, looking at it from God’s perspective, the first step in the transformational process is to personally commit your life to Jesus Christ. You will then know that He and His presence are real, both in the world and within you. It is the work of the Holy Spirit to guide the transformation. The principle is that God never leaves you as you were before you accepted Christ and decided to follow Him. God has a much better plan for your future than you could have ever dreamed or imagined. Your life’s purpose, activities, priorities, goals, worldview and much more will now be different. Here are some of the changes you can expect. 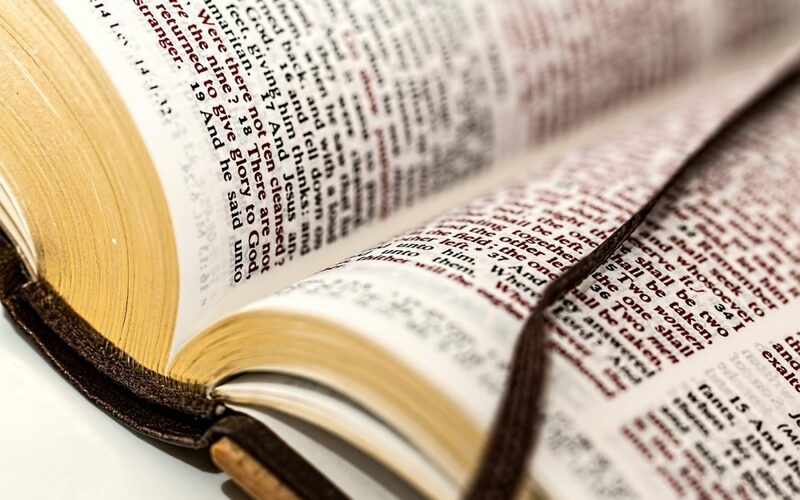 You will find yourself with an intense desire to get into God’s Word, the Bible, and learn and understand more about Him and the Christian life. You will really ‘hunger after His Word’, your ‘Daily Bread’. You will be praying more. Your prayer time will be both intimate and personal with the Lord. You will come to cherish your time together. Your friends will change. First, you will tell them about your new relationship and if they are not interested you will develop new friendships with other believers. Conversations will change from the usual mundane topics of weather, politics, events, etc., to those of a personal spiritual nature. You will look for new frontiers in your discussions. Interest in materialism and the secular culture will diminish. Yes, you will continue to work and earn a living but it will no longer become the center of your life’s goal. Your interests and concerns will gradually be directed towards people, not things. Emotions like hatred, jealousy, envy, etc. will become a thing of the past and be replaced with genuine feelings of caring, compassion, forgiveness and love. You will develop a strong desire to share your faith with others because of the joy in newly transformed life and hope within you. In this life each person thinks that he or she has the power and control over what life will be like. That discretion is called our free will. When the choice is made to trust in Jesus, one becomes a ‘New Creation in Christ’ and the transformation begins. No longer does the world’s value system determine life’s choices, rather the Holy Spirit directs your total existence if you are willing and listen. 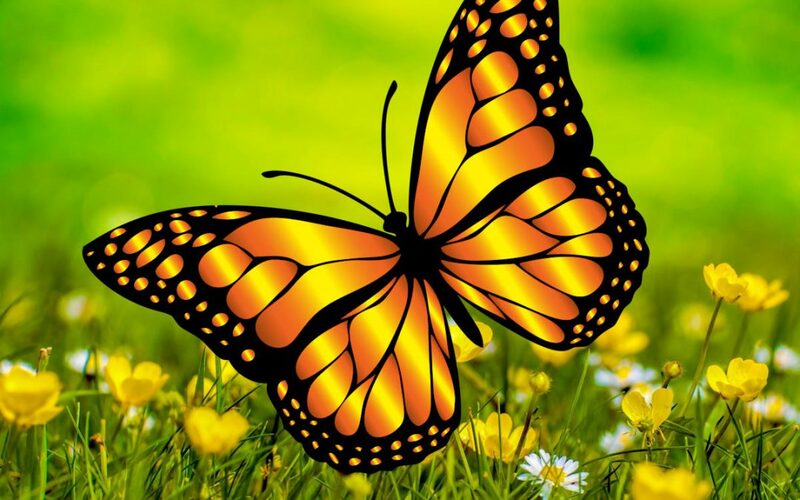 Picture the lowly caterpillar transformed into a beautiful Butterfly. That’s what God’s intent is for every person because God is love and sent his son Jesus Christ into the world to give each person the opportunity to know Him, to live with meaning and purpose and gain eternal life. That is the Transformational Encounter!